Thanks to its diverse population, Bucks County has become a foodie paradise, complete with cuisines from American Contemporary to Southern Creole. Enjoy a farm-to-table dinner at Earl&apos;s Bucks County, sit down to fine Louisiana cooking at Marsha Brown or do dessert at oWowCow Creamery. 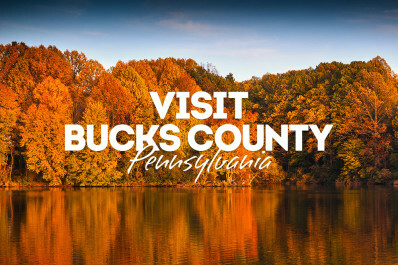 Whether it&apos;s fun for the family or a romantic night out, Bucks County offers a taste of the good life!